There are two different types of solar panels for residential facilities currently on the market. 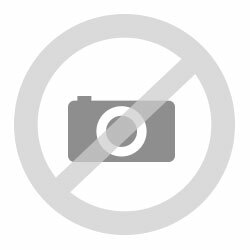 What do you need to know about monocrystalline solar panels? First and foremost: monocrystalline solar panels are made out of monocrystalline solar cells. These are the most efficient solar cells (with an efficiency of 14 to 19%). 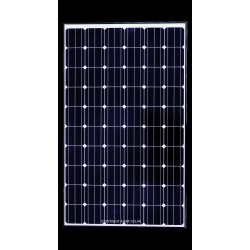 Consequently, solar panels made out of mono-silicon are among the most commonly used and most efficient solar panel models. However, these solar panels are expensive. 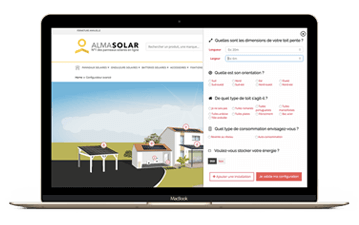 If you want to switch to solar energy using your own photovoltaic system, order you solar panel on Alma® and get the best value for money. Did you know that polycrystalline photovoltaic solar panels are mostly used in residential buildings and commercial facilities? They are also the most popular choice worldwide due to their outstanding quality-price ratio. On the downside, polycrystalline solar panels are less efficient and less space-saving on the roof compared to other types. So, what are you waiting for? Switch to solar energy and save money! Photovoltaic systems are a sound investment! 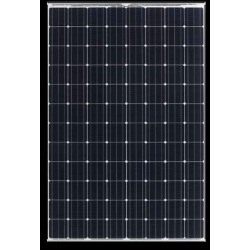 2- Which are the different solar panel sizes? 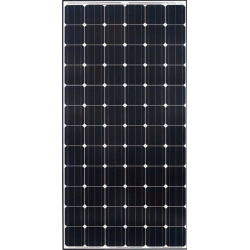 Solar panels with 60 cells are mostly used in residential buildings and commercial facilities. The measurements of most solar panels with 60 cells are 66x40" and their output lies between 270 and 320+ watt. All modules with 60 cells weigh 41,45 pounds. Solar panels with 72 cells are usually used in larger photovoltaic systems. However, they might be suited for certain private projects as well. Panels with 72 cells are larger and produce more electricity compared to models with 60 cells only. provide energy for small electronic devices like photo cameras, torches, clocks and laptops. Mini solar panels are advantageous as they are easy to handle and manage. 3- Which are the different solar panel brands? Solar panels are manufactured all over the world and there are many different companies producing photovoltaic systems. Thus, which brand is the best? To help you make the right choice, we will introduce you to the most well-known brands on the solar energy market here on Alma Solar. is a European company with an eco-responsible approach on manufacturing high-tech solar panels. The company focusses on product quality and performance. All the photovoltaic panels are manufactured and assembled in a plant in Lithuania. Buying products by I’M.SOLAR® means joining a community where all community members share the same vision of living together as eco-citizens and protecting the environment. 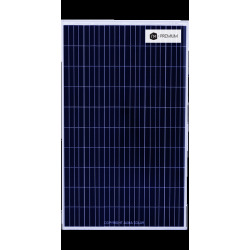 I'M SOLAR® developed a whole range of solar panels: The main I’M.SOLAR® solar panel in serial production is a high-quality solar panel with a beautiful finish and a high output. It is particularly flexible and therefore suited for almost every type of project. 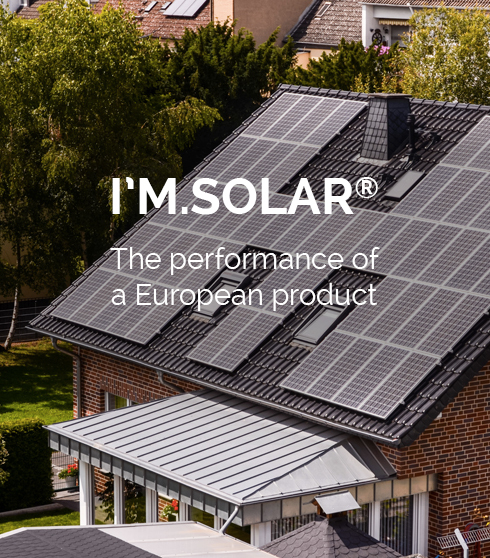 Thanks to the excellent cells used, the I’M SOLAR® range offers an output gain of up to 3% compared to standard panels. The I'M CONNECTED solar panel is among the first ones with Internet connection. The smart junction box optimises the energy yield for gains of up to 30% (with shade). The solar panels are independent from each other. is a more innovative and sustainable energy company from the USA which develops and manufactures photovoltaic solar cells made of crystalline silicon and solar panels based on a solar cell with full plate contact. The company draws from a 30-year experience in renewable solar energy. 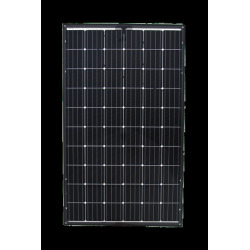 SunPower® is known for the E series, its range of DC solar panels and for the solar panels of its X series. Thanks to their high-performance solar cells, SunPower solar panels are the most efficient panels currently available. Most solar panels have an output of 14% to 18%, while SunPower® products are far more efficient (between 19,1% and 22,2%). However, solar modules by SunPower® are the most expensive! 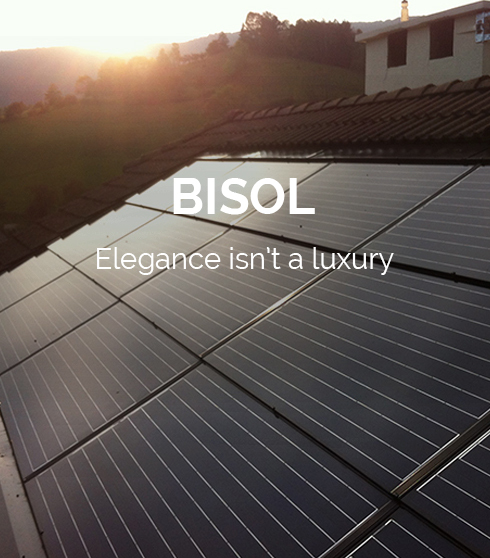 BISOL is a European company which manufactures photovoltaic modules and high-quality mounting systems. It created the BISOL XL series with a module output of up to 330 Wp! 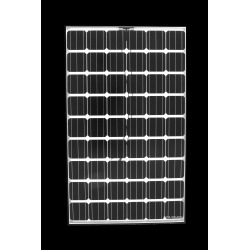 The BISOL XL polycrystalline or monocrystalline modules require less mounting tools. 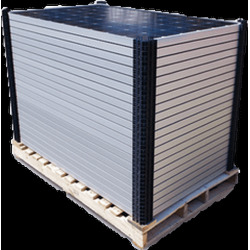 XL modules weigh only 22 kilos: this strongly reduces the strain on the roof structure in most cases. 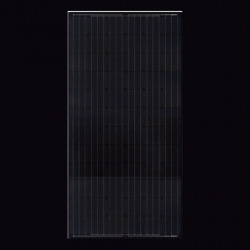 The solar modules of the BISOL XL series are available in different editions. BISOL also developed a photovoltaic module with innovative qualities: it prevents the accumulation von dirt and snow and optimizes the electricity output all year long. BenQ Corporation is a Taiwanese multinational which manufactures solar panels for residential buildings, commercial facilities and large-scale projects. 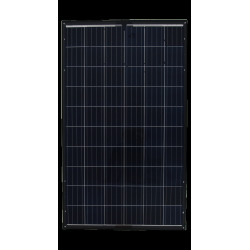 BenQ’s solar panels portfolio includes the EcoDuo, Green Triplex and AC Unison series with monocrystalline or polycrystalline photovoltaic technology. BenQ combines high-quality solar panels with reliable micro-inverter technology to maximize the advantages for solar installers and house owners alike. Solar panels by BenQ come with a 10-year product warranty and a 25-year performance warranty. LG is a well-known electronics firm and also one of the competitors of SunPower and Panasonic on the market for renewable energies. Solar panels by LG are famous for their excellent efficiency. It can reach up to 21,1% for the most efficient models by LG. 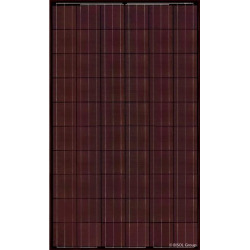 The solar panels from the NeON 2 series are yet another example of LG’s high-performance products. The solar modules use the Cello technology for an enhanced efficiency even in limited space. The LG NeON 2 is designed for a front load of up to 5,400 Pa and a rear charge of up to 4,300 Pa. LG uses very thin cables which look deep black from afar, making the modules very aesthetically pleasing. LG solar products are high-end products sold at a more competitive price compared to SunPower solar panels. Panasonic is a world-famous electronics firm from Japan and also among the top sellers for solar panels in the USA. The company uses the much-acclaimed dynamic HIT technology for an increased panel efficiency and reduced temperature coefficient. Most solar panels are made out of a single layer of monocrystalline or polycrystalline silicon. 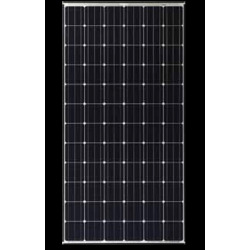 HIT panels are manufactured using multiple ultra-thin layers of amorphous monocrystalline silicon for maximum efficiency and minimal thermal energy losses. Solar panels by Panasonic have a pyramid-shaped surface which reduces reflexion and direct more sunlight towards the solar cells for maximum electricity production. With an average efficiency of 19,7%, solar panels by Panasonic are just as cost-effective as SunPower modules. is a German company headquartered in Bonn, Germany. It is the US market’s largest solar panels manufacturer. SolarWorld uses the USA’s largest plants for cell manufacturing. The use of advanced mono PERC cell technologies, the SolarWorld solar cells Efficells™ collect more light during the day and during low-light periods than conventional cells. The cells are sorted based on output and colour to ensure that all solar panels have the same performance and appearance. SolarWorld is among the very few solar panel manufacturers certified by TÜV Power Controlled. The certificate guarantees that all the SolarWorld solar panels have the stated output: fraud is impossible. Solar panels by SolarWorld are cost-efficient but not among the top products in terms of efficiency. As you can see, there is a large choice of manufacturers on the market. Make the right choice: chose a long-lasting solar panel and switch to eco-friendly energy! Now you know everything there is to know about solar panels! 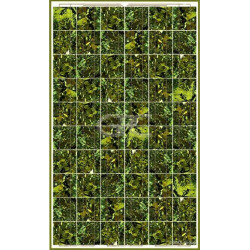 You have difficulties choosing the right solar panel for your project? Feel free to contact Alma Solar via email or phone! We provide professional assistance the whole project through! Become eco-friendly with Alma Solar! Feel free to share any additional information about your project or other ideas with us!